This brief blogpost is made to give you links to our various platforms currently in use. - For longer form content and articles. A historical document with 100+ articles. 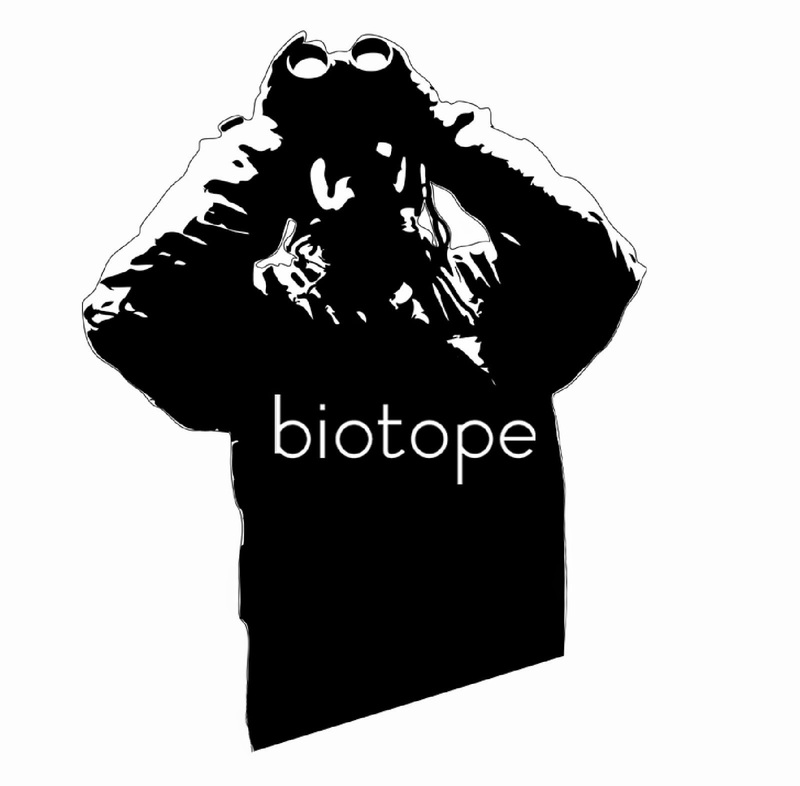 Biotope on Facebook: We much appreciate if you follow us Facebook as it is one of the best ways to stay in touch with our work. We regularly post news and views from our office and projects. In addition this is where we host our weekly video blogs. Biotope CEO Tormod Amundsen runs the Twitter account. This is often one of the fastest ways to connect with us both by engaging and via directs messages. We are increasingy using Instagra, and in particular the Instragram Stories feature. Daily snippets of the action at the Biotope office or on any trip or adventure is posted in Insta Stories. The account is run by Tormod. At our newly set up Biotope Architecture account on Instagram you will find a gallery of various built Biotope projects. This website made by Biotope presents Varanger as a birding destination. Twitter is a key media in the birding world. We post regular news and views from Varanger and Finnmark here. Run by Tormod and Espen. Varanger bird news on Facebook. In Norwegian and English. Run by Tormod and Espen. 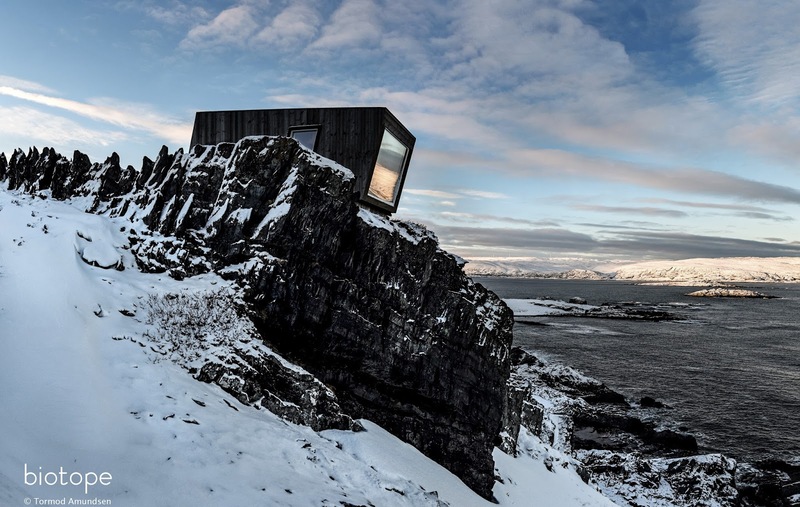 Biotope produces websites and digital resources as well as architecture. Want to know more about avitourism? We have set up this website about the world of birding tourism, destinations, surveys, etc. Birding Varanger - The Biotope guide to the best bird sites in Arctic Norway. This destination guide book made by Biotope have now sold in 3000 copies. It will provide you with all the info, maps, etc you need for your next arctic adventure. 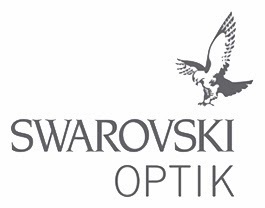 Thank you for following our work. If you need an architect specialising in nature projects feel free to connect with us!